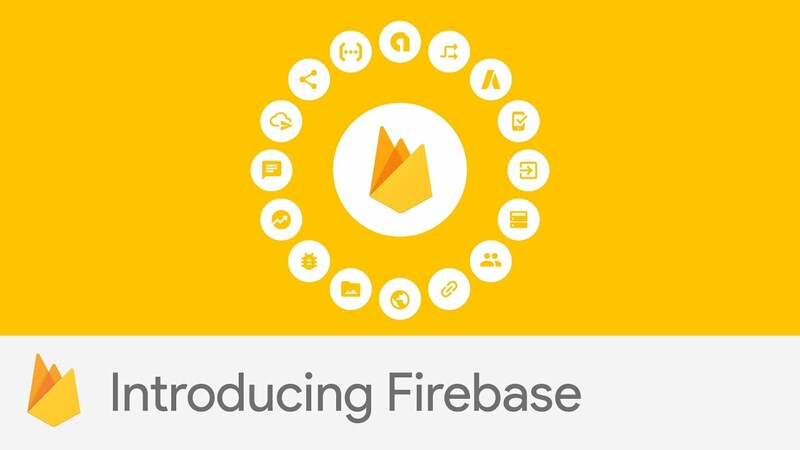 Firebase Realtime Database is a cloud-hosted NoSQL in which data is stored in JSON format. The realtime database comes with mobile and web SDKs so you can build apps without the needs of servers. It is optimized for online, when your users go offline, the Realtime Database SDKs use local cache on the device to server and store changes. When they come back online, the local data is automatically synchronized. “Realtime – Instead of typical HTTP requests, the Firebase Realtime database uses data synchronization – every time data changes, any connected device receives that update within milliseconds. Provide collaborative and immersive experiences without thinking and networking code. Offline – Firebase apps remain response even when offline because the Firebase Realtime Database SDK persists your data to disk. Once connectivity is re-established, the client device receives any changes it missed, synchronizing it with the current server state.